With more than 15 years of experience in the field of technical support, Macway is targeted at all creative professionals and companies using macintosh computers. It aims cover their needs by repairing any hardware or software problems to their systems. Moreover it has to suggest solutions regarding applications and peripherals that makes working easier and apparently increase productivity. Alongside it is active in the sections of designing and developing web pages and web applications, as well as designing prints, presentations, multimedia applications, advertising etc. covering the whole field of visual communication. Control of equipment, preventive maintenance of systems. Recovery of damage, corrective repair of systems. Adjustments of system, programs, networks and peripherals. Recover data from hard disks or other storage media. Scheduling of new installations or extensions, upgrades of equipment. Technical advices, buying proposals as well as briefing for new products and services. Sales of computers and IT products. We cover all macs, from the oldest to the latest models, but also all types of PCs and operating systems, such as Linux/Unix and Windows. We provide annual support contracts fully tailored to our clients requirements. We create web pages with flexible layouts, capable of adapting to various screen sizes, thus ensuring easy access to them from various devices. We follow the latest practices in design but without ignoring the need for compatibility, combining progressive enhancement with graceful degradation. 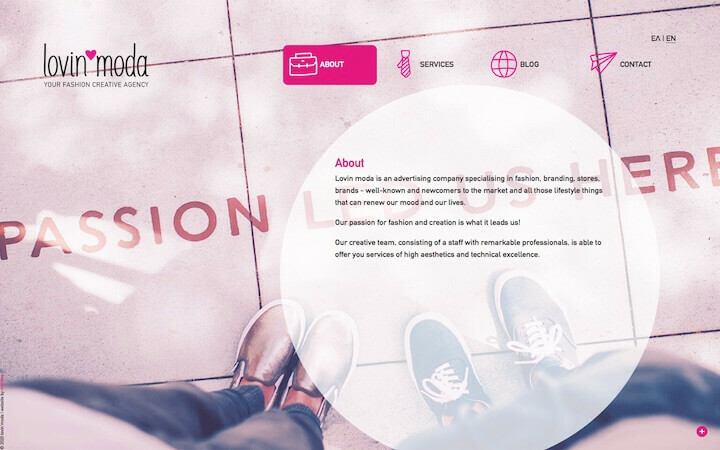 We design intelligently for better performance, utilizing the capabilities provided by the code, we achieve faster loading times and a clear separation of content and presentation. We investigate the best possible viewing experience, accurately calculating all parameters related to UI and UX. We take seriously matters such as security and accessibility, our designs comply with the standards and are subject to validation. We give a leading role to content, optimizing its search engine performance. 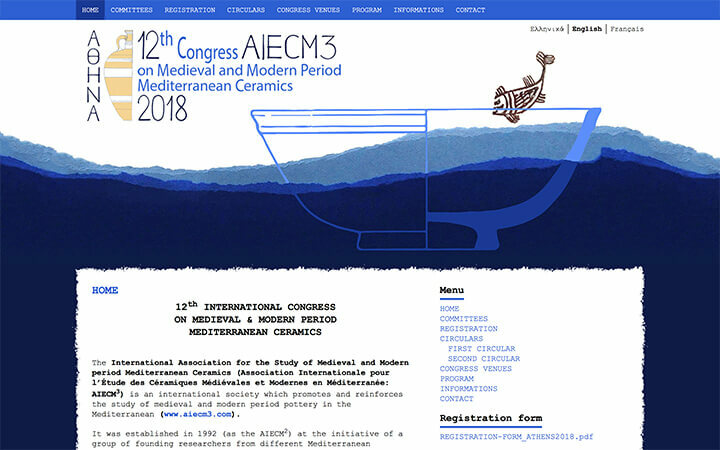 The website of the 12th International Congress on Medieval and Modern Period Mediterranean Ceramics. 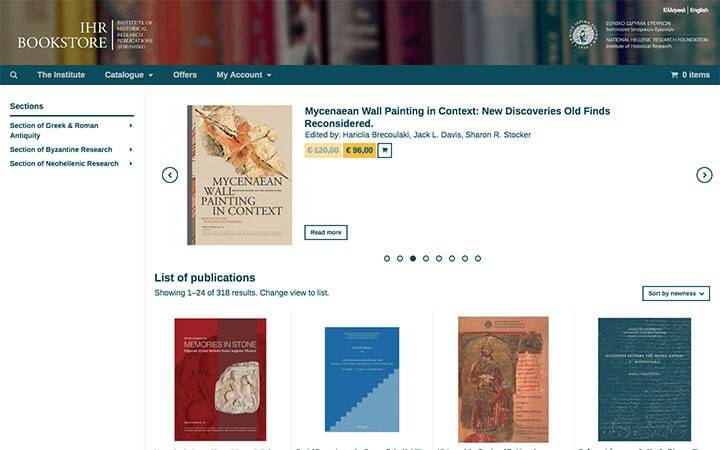 The online bookstore of the Institute of Historical Research of the National Hellenic Research Foundation. 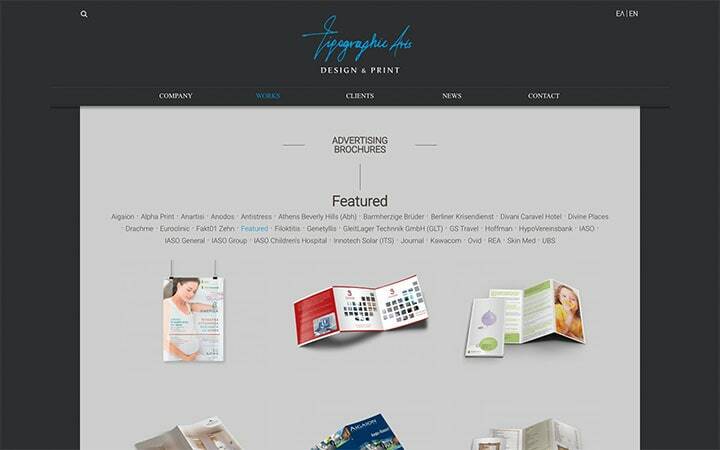 The website of one of the leading companies in the graphic arts and printing industry. 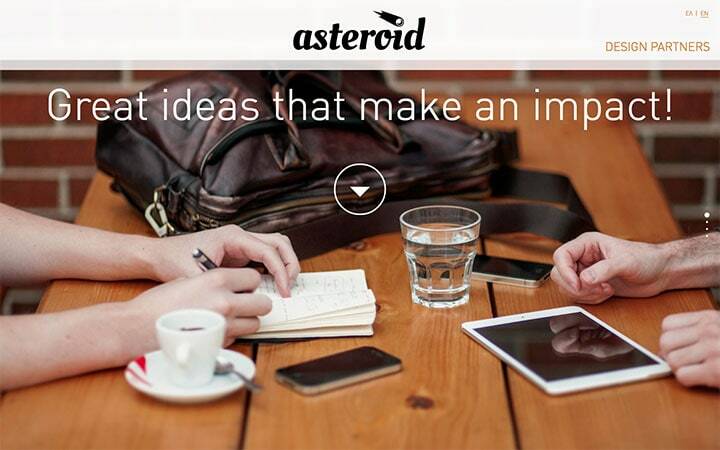 The website of a creative studio that aims to provide integrated graphic design services. The website of a personal shopping service for women and men of all ages. 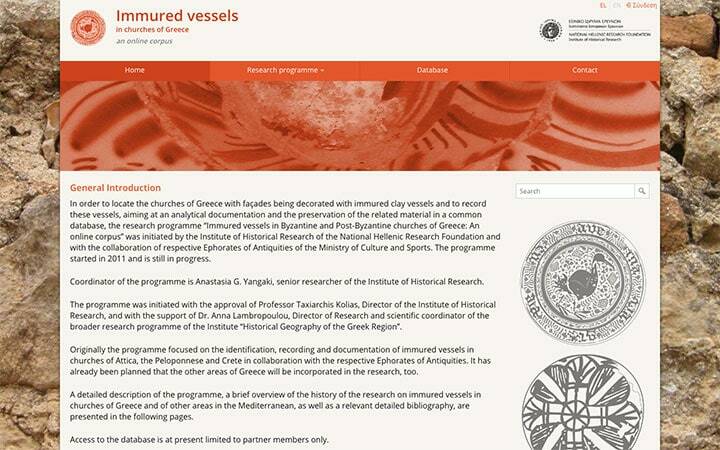 The website of the research project "Immured vessels in Byzantine and Post-Byzantine churches of Greece: An online corpus". 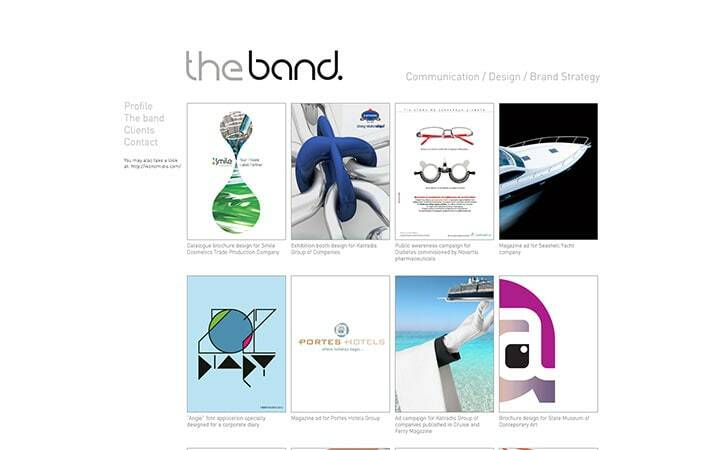 The website of a creative agency located in Athens. 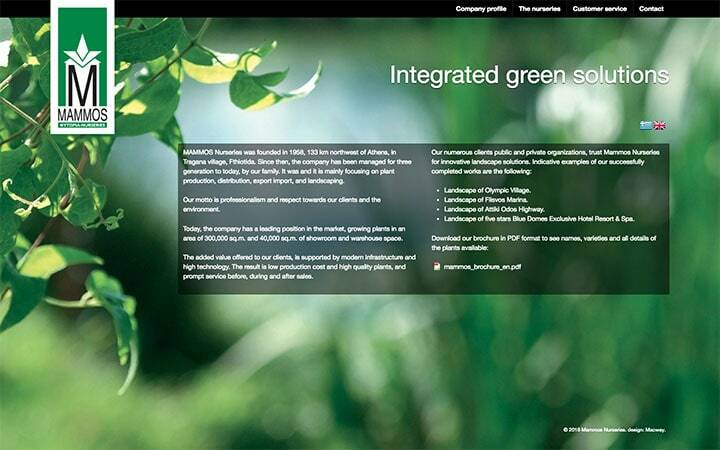 The website of a nurseries company that counts a presence of more than 50 years in the field of horticulture and landscaping. The website of a family business with 40 years experience in design and construction of houses and cottages especially in the island of Kea, Greece. 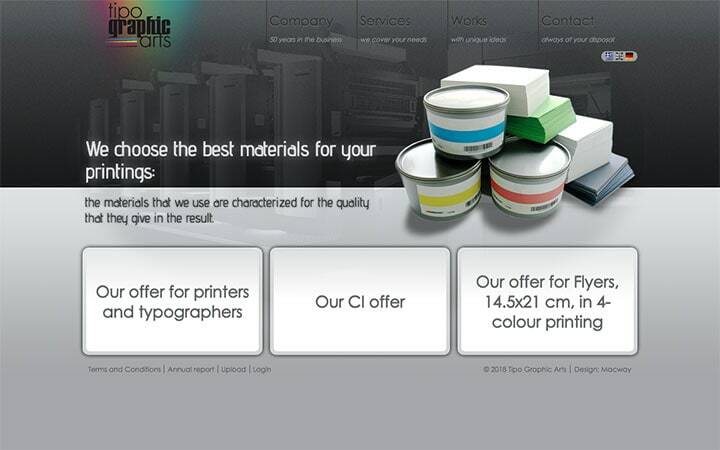 The website of a graphic arts company located in Munich, Germany. 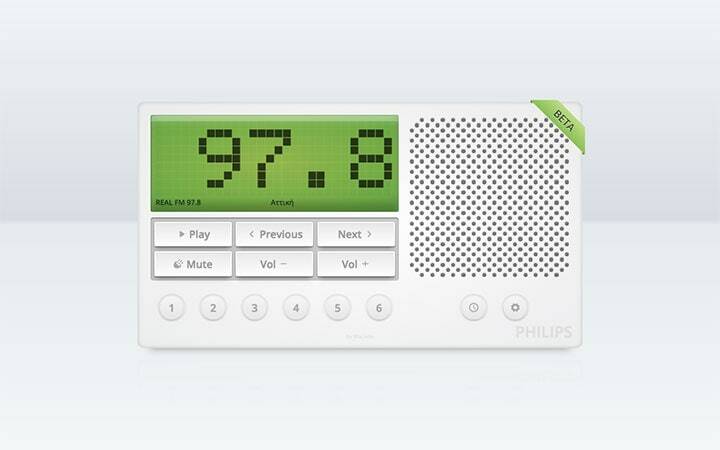 A personal side project, a web application radio player with a skeuomorphic approach in UI/UX design. 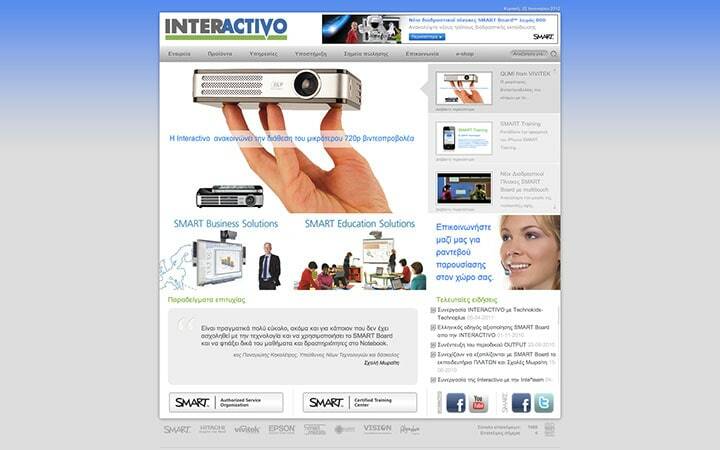 The website of a company that provides interactive solutions for business and education. 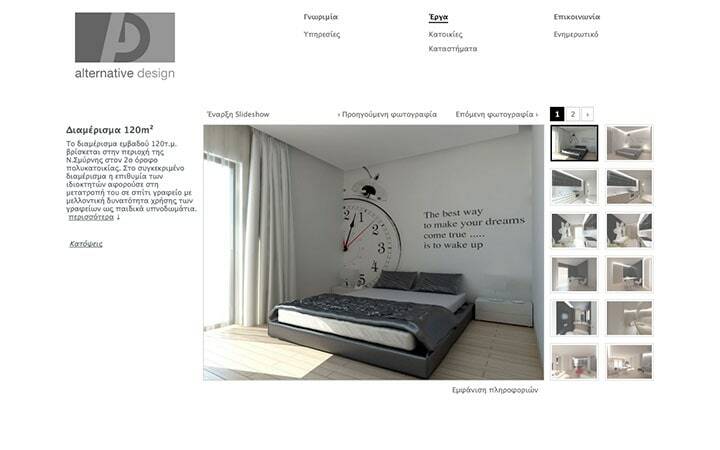 The web site of a modern interior designer located in Athens, Greece. Lunicon is a graphic artist and musician from Thessaloniki, Greece. This site presents his album "Months". 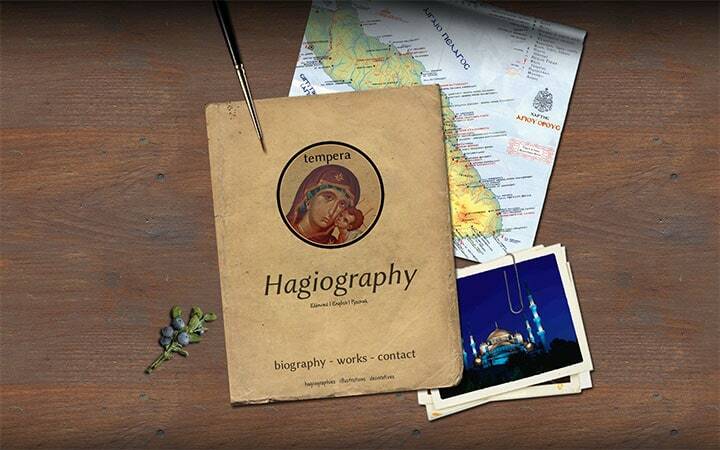 The website of a talented hagiographer located in Athens, Greece. 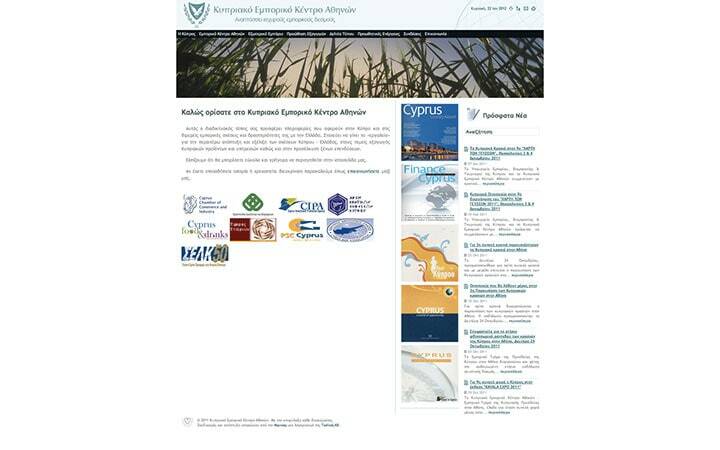 The web site of the Cyprus Embassy Trade Center Athens that aims to present and promote Cyprus products and services in the Greek market. 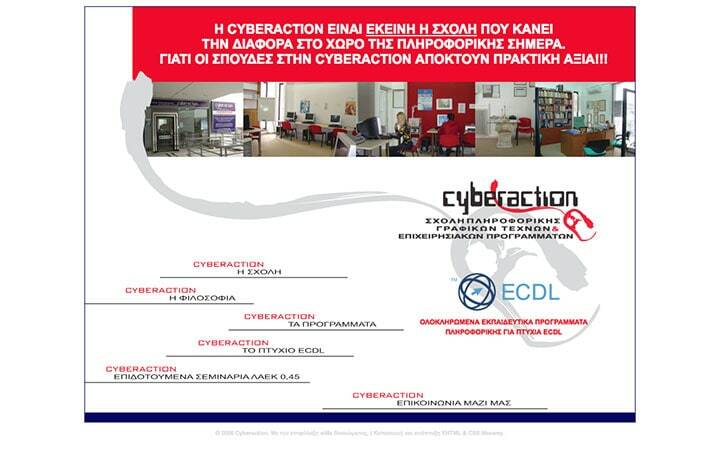 The website of a private school of informatics, graphic arts and corporate programmes located in Athens, Greece. 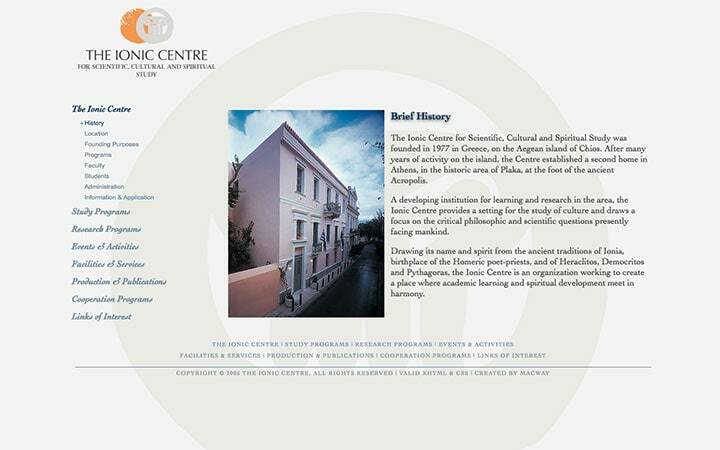 The web site of The Ionic Centre for Scientific, Cultural and Spiritual Study, a non-profit educational and cultural organization in Greece. 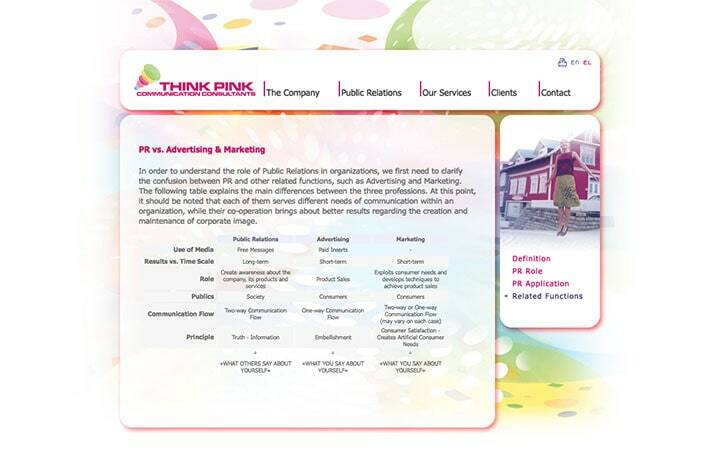 The web site of a Public Relations company in Athens, Greece. We provide on site technical support services. You can also visit us by appointment. There is also the ability to support and resolve problems through remote access. Do not hesitate to contact us by phone or email for any questions you may have.